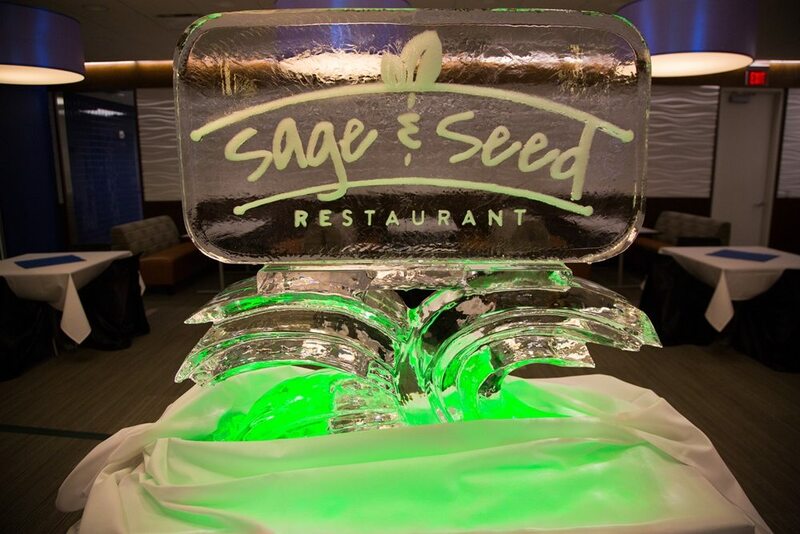 Sage & Seed allows LCCC Culinary Arts students to showcase a locally-sourced menu to the public. Students are responsible for every aspect of the restaurant including the front of house, kitchen and even the business side of managing the restaurant. The locally sourced meals are prepared and service rendered all under the watchful eye of LCCC Culinary Arts Chef Adam Schmith. Chef Adam Schmith and award-winning LCCC culinary student Jordan Krystowski prepare popular menu items on WKYC Channel 3’s “We the People” March 23, 2018. Watch the video. 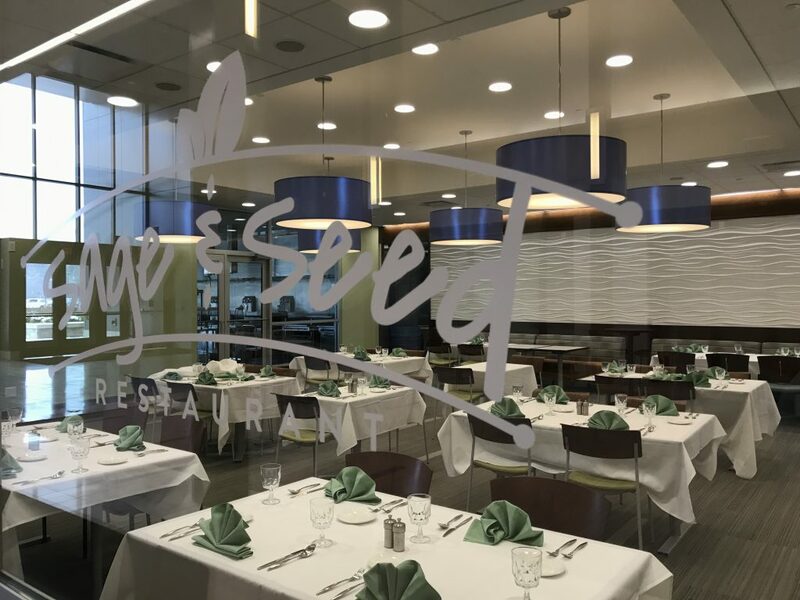 The Sage & Seed concept highlights the idea of “sage,” the wisdom of teachers and the community’s past, and “seed,” the new beginnings for those in the LCCC culinary program. Seasoned chefs share their knowledge and skills as they lead students through their capstone project in the on-site commercial kitchen through food preparation and serving.